A high-roof counter part of the Altis from Toyota, the Suzuki Jimny successfully competes and beats its rival for economy. 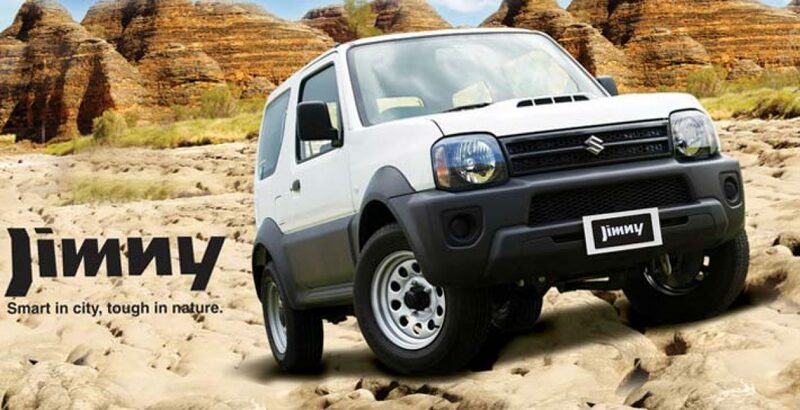 Even the Suzuki Jimny 2019 price in Pakistan for the latest model does not witness a significant rise. 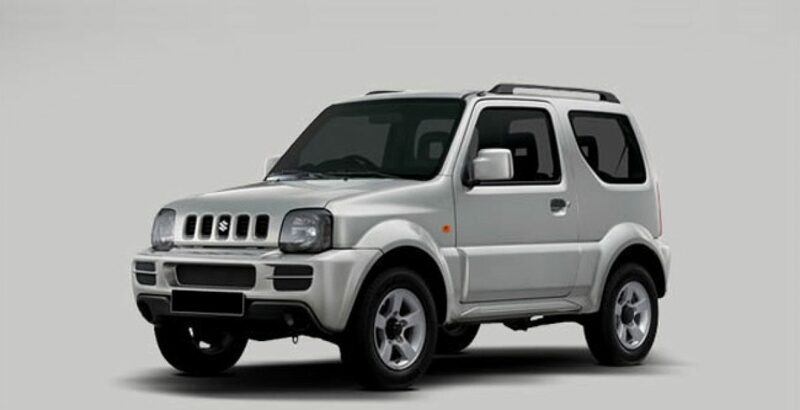 However, there is a big gap in the displacement of the two, rendering the Jimny a bit inferior. It gets beaten on certain other grounds as well, such as the transmission system, performance specs, and the fuel tank capacity. What makes Jimny superior over its rivals is its Pajero like appearance which is the world-famous sports utility vehicle (SUV) from the house of Mitsubishi Motors. Like Pajero, Suzuki Jimny 2019 is a mini-sports utility vehicle, optimized for four-wheel off-road drives. But again, it is unable to compete with the Mitsubishi product for power and performance specs. Since its initial launch in April 1970 by the celebrated Japanese automaker, the Jimny has been revving the hearts of the off-road drive enthusiasts against an affordable price package. 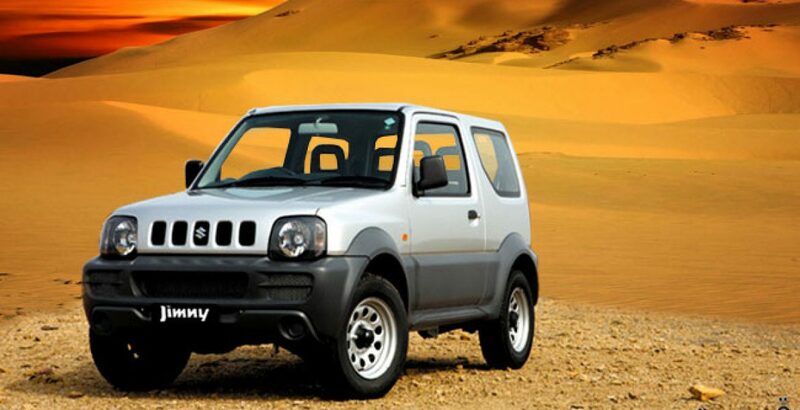 Listed below are some of Jimny specialties which attract due applause from the users. 4-Wheel Drive: What makes the mini-SUV an off-road vehicle on the first place is the 4-wheel drive system. It offers a creative and safe blend of the performance, speed and functionality. You can confidently take it for a mountainous ride. Power Steering: Though not a top-end luxury vehicle, it is equipped with certain smart techs for some extra comfort and convenience. For example, in the interior, you are greeted by a hydraulic power steering which renders control and efficiency to the ride. It makes handling easier, thus reducing manual labor of the driver. Powerful AC: To beat the heat in extreme summer, the vehicle uses its power air conditioning system. It supports a fast and intelligent cooling mechanism. While the Jimny fans might be enthusiastic about the design and dynamics of the vehicle, some won’t probably be satisfied with the body hue. That is, you have no choice for the body shade – it’s available only in white color. But, as the vehicle is meant for an off-road, mountainous ride, the hue shouldn’t be a big concern, I guess. Moreover, the white shade is already the color of sublimity and sophistication. On the technical fronts, the car might lag behind its rivals especially the Mitsubishi Pajero. 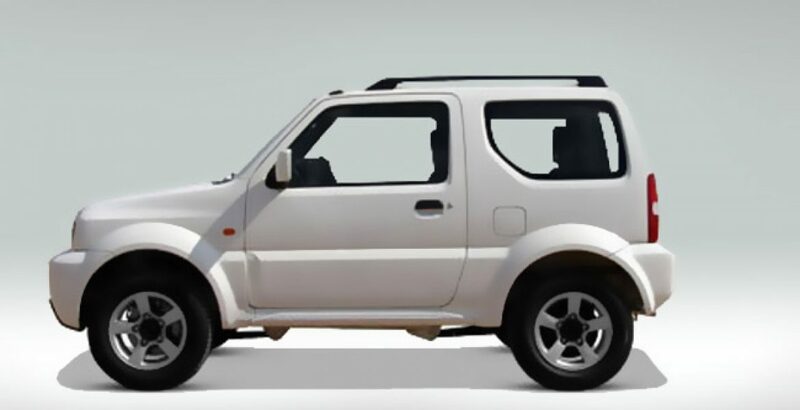 Though both the vehicles are equipped with a 4-wheel drive mechanism for travelling on rough mountainous terrains, the Jimny lacks the functionalities like automatic transmission system, advanced & active safety measures, the latest driver aids and top-of-the-line features for comfort and convenience as found in its rival. 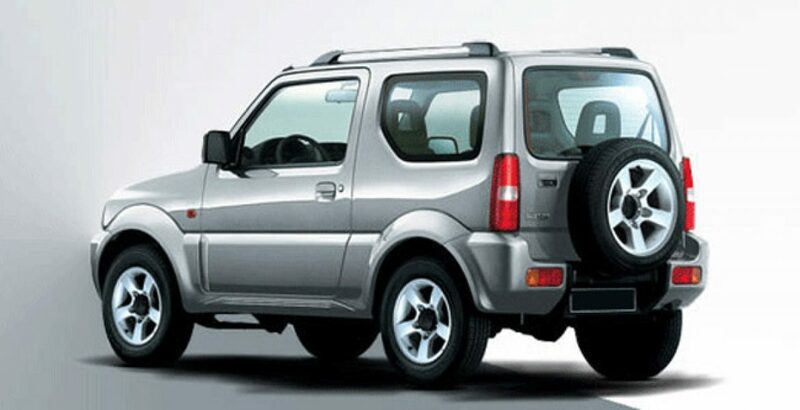 As compared with that of Pajero, the fuel tank capacity of Jimny is just the half, i.e. 40 liters against the 80 liters volume. Its displacement is also so small – a little over 1300cc – against the whopping 3200cc! However, the Pajero is also available in multiple low displacement variants. 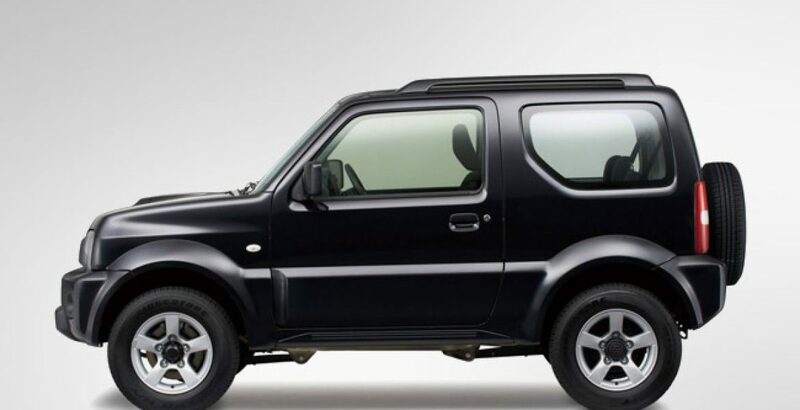 The Suzuki Jimny 2019 price in Pakistan for the latest model is around 23 lakh rupees, i.e. far less than that of Toyota’s Grande which is priced at over 29 lakh rupees. Comparing it with Pajero, the later happens to be much costlier. The used Pajero models are, however, available against an affordable package.